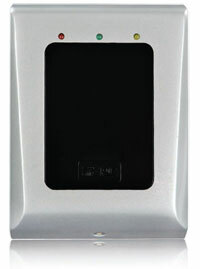 P3 is an online access control system for single or multiple sites. IP connectivity gives easy reach to sites that can be anywhere in the world. The PC based software allows live changes to be made to access profiles; you can enable/disable users with just a few clicks. All activity on the system is monitored and recorded. A wide selection of point and click re-ports are then available to drill down onto that valuable information. P3 systems are scalable from small to large systems; with capacity for up to 10,000 card-holders and 65,000 doors. 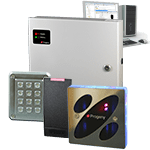 With a wide range of readers and credentials to choose from these systems are ideal almost any application: Health, Leisure, Commercial, Banking, Building Site and Cash Handling. 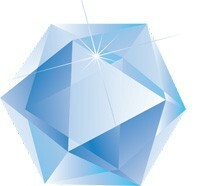 Also Integrates with ievo Biometric Readers.